Do you have furniture for sale? We buy gently used furniture. 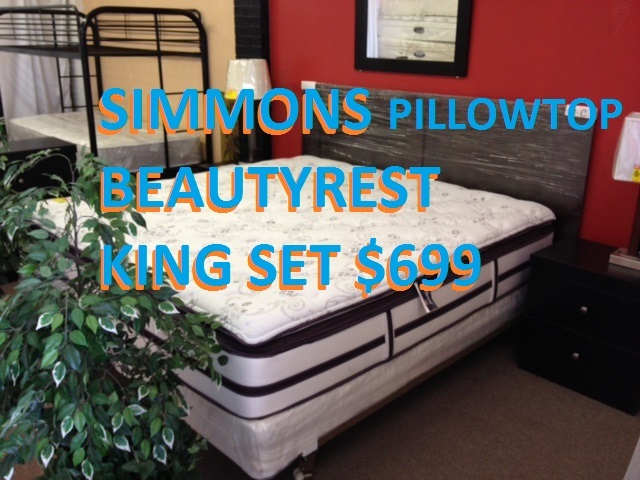 Please call us at 352-376-0953 or you can email us some pics to. 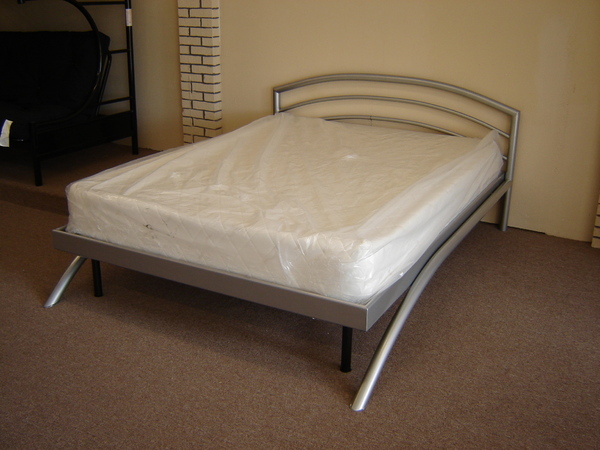 cam4390@live.com Right now we are in need of headboard and footboards, metal bed frames,futons, bed related furniture. 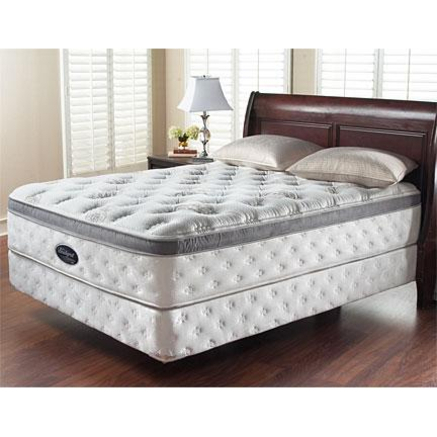 Call A Mattress is excited to be launching our new website now better geared to serve our customers’ needs. The new website design is cleaner and clearer and also looks great on mobile phones and devices. Please have a look through our store and let us know what you think. Call A Mattress has a large selection of high quality brand name sofas and chairs available in our showroom and catalogs. 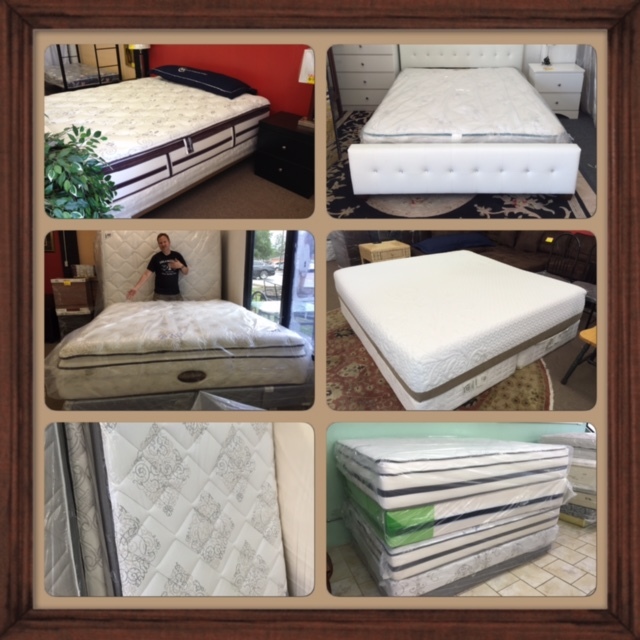 From traditional to modern, Call A Mattress carries a large variety of platform beds for your new discount mattress. 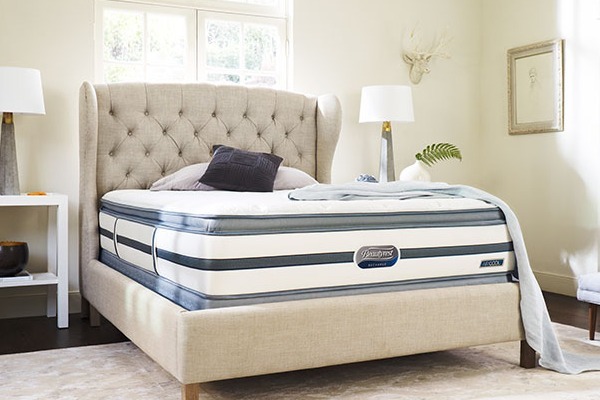 For more than 20 years Call A Mattress leads in value, quality, price and selection in mattresses. It’s in our name!